This information is provided by Plymouth Powerboat School Ltd. Please confirm all details direct with them prior to booking. 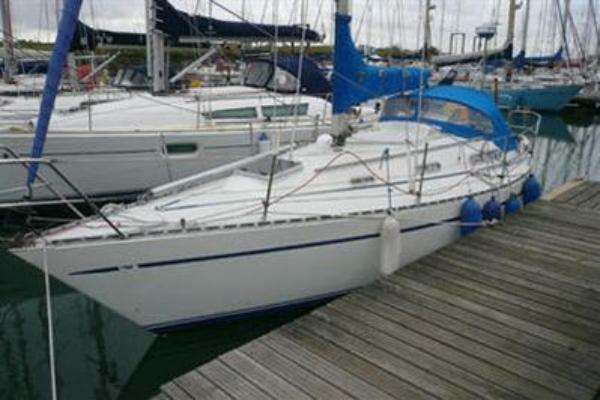 Yachting Limited neither endorses Plymouth Powerboat School Ltd nor guarantees the accuracy of this listing. South West RIB Charter offer Skippered RIB Charter, Bareboat RIB Charter and RIB Training Courses across the Westcountry. Our brand new 7m MCA Coded RIBs are fast, fun, safe, fully insured and always immaculately presented. Our RIBs are available for skippered & bareboat rib hire anywhere in Britain. Recent charters have included Plymouth, Newton Ferrers, Salcombe, St Mawes, Falmouth, Helford River, Dartmouth, Fowey, Padstow, Rock, Weymouth, Poole, Solent, Beaulieu River, Lymington, Southampton, River Hamble, Cowes, Portsmouth, Chichester, London & River Thames. New for 2007 & 2008 are 3 x 7m RIBs. Equipped to the highest standards, these boats offer all the latest electronics, seating for 12 people, full safety equipment and twin 90hp four stroke engines. All our boats can be delivered anywhere in Britain at a moment's notice. Above all - less hassle so you can spend more time enjoying the water! We are able to offer the full range of RYA Power Boat Training Courses including Level 2 / ICC, Intermediate, Advanced, VHF Radio, First Aid, Day Skipper & Yachtmaster Shorebased. The details of the yachts below are indicative. The specifications (including the number of berths, cabins and heads) of Plymouth Powerboat School Ltd's yachts may vary. Please confirm the details with Plymouth Powerboat School Ltd. There are no user reviews for Plymouth Powerboat School Ltd yet. Be the first to add a review.